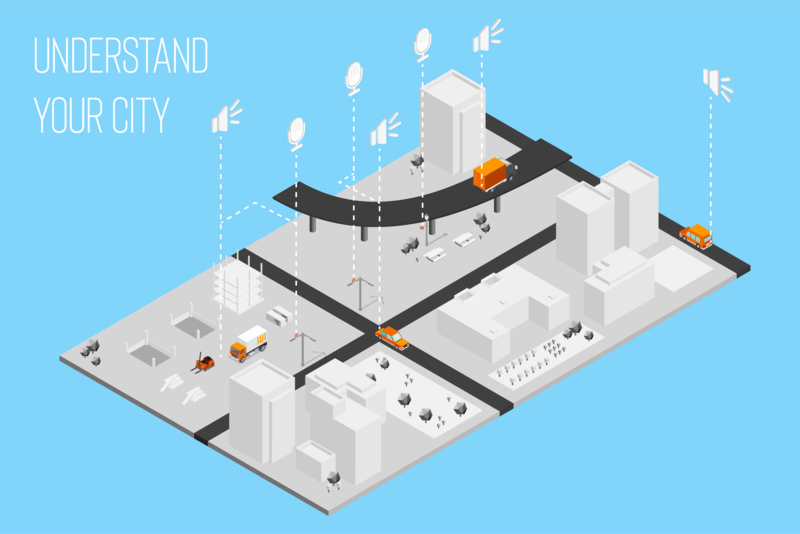 From street corners to city blocks, Cithaeron gives you total knowledge of illegal vehicle noise in your city, with a fully integrated hardware and software suite to make informed decisions. 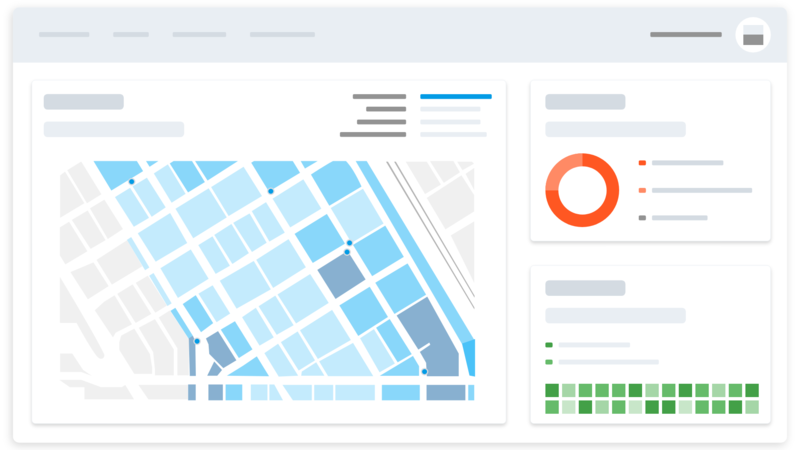 Cithaeron dashboard gives an at-a-glance view of noise in your city. Easily understand the types of noise that impact your city the most, and take actions to reduce it. From the edge to the cloud, your data and devices are secured end-to-end. 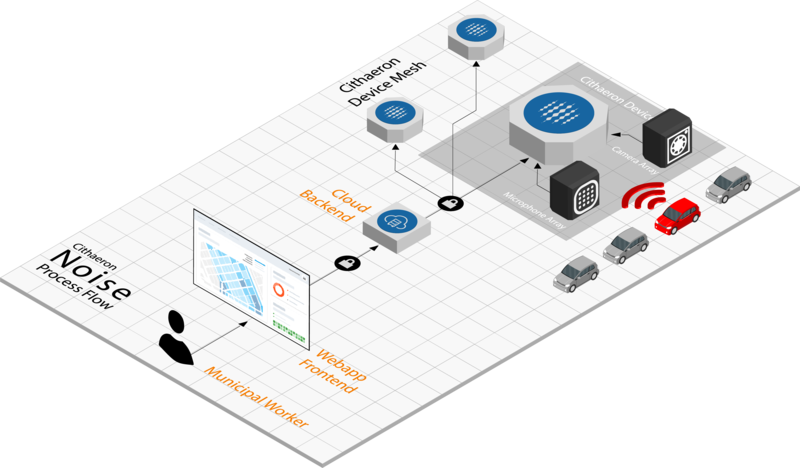 Cithaeron simplifies the hard work for you at the edge, giving city stakeholders visibility into the volume of illegal vehicle noise affecting city residents. Take control of understanding illegal vehicle noise pollution within your communities. We report on a variety of important metrics – while removing personal information specific to a noise violation – which your city managers can use to enhance public awareness of the issue, integrate with similar programs and initiatives to further improve communities, and continually manage the issue of noise.